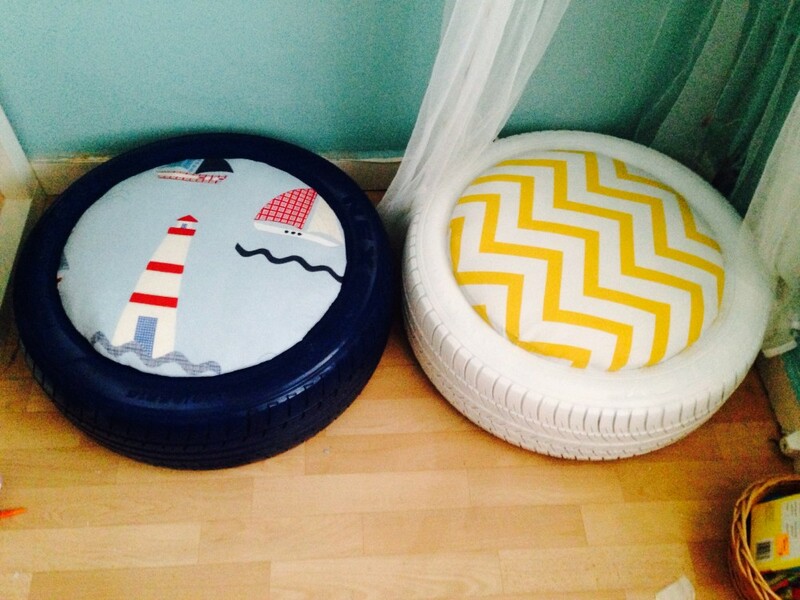 So today I am going to share one of my all time favorite DIY tutorials with you, a DIY Kids Seating using a (tire) tyre. 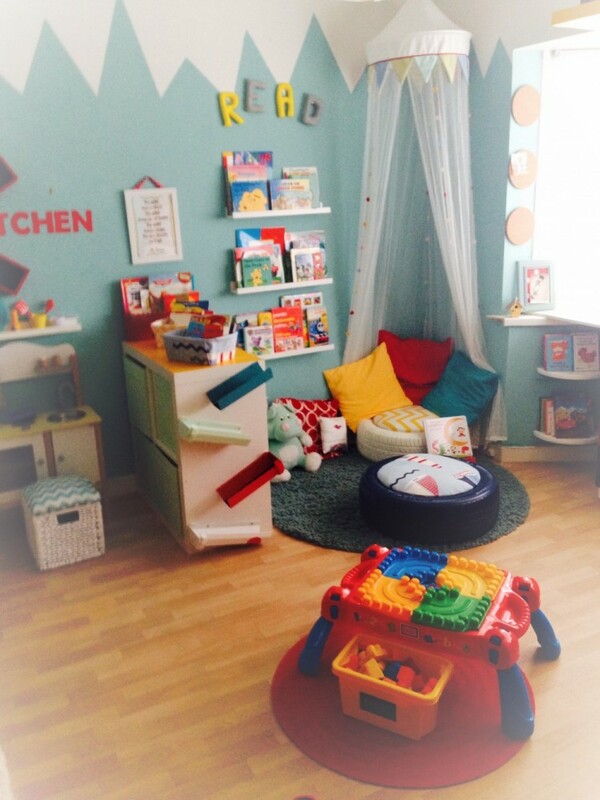 It was one of my first ever projects and well received, as seen on my original posting on my Facebook page (back when I thought sharing a before and after picture was ‘blogging’…. turns out its not…but that’s a story for another time). For my US readers, I know you’re probably thinking I spelt the word ‘tyre’ wrong, but I didn’t. Whilst you guys spell it with an ‘i'(tire) we add in the ‘y’ over here in the UK. Ha! No idea why! 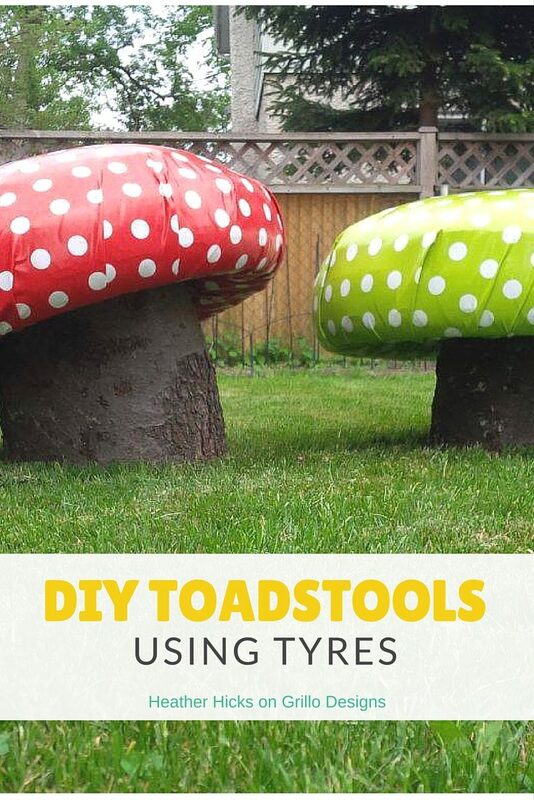 Its funny, because the actual inspiration for these tyres seats came from my very own DIY Facebook group (you need to join!) . Someone had shared a google image of a tyre that had been wrapped with string with a seat screwed to the top (edit: This image was from Style Me Pretty I later found out). 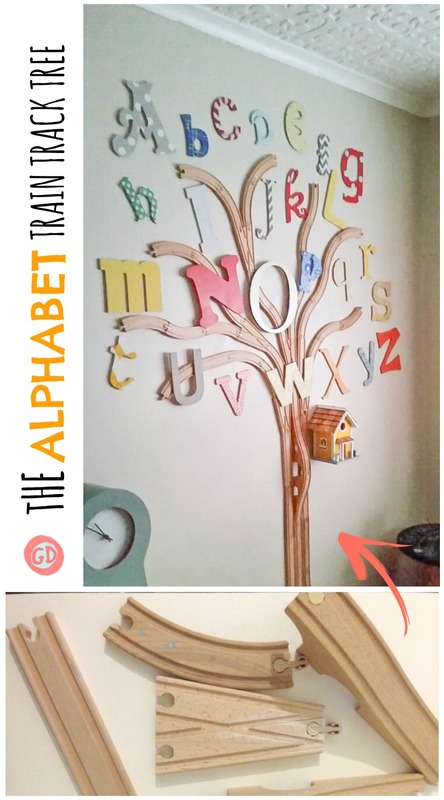 Not only that, but I was also in the process of creating my sons reading nook for his playroom (see full playroom post for full reveal) and I wanted something outrageously different and fun! These two things combined got my mind racing with endless possibilities. It didn’t take me long to put together the materials for this project (and luckily at the time my husband had just changed his car tyres so I had two just laying around) Score. Haha yes I know its all very IKEA inspired (did I mention that I am a serial IKEA Hacker? You can check out all my hacks here) with the RIBBA ledges, EXPEDIT cube and Canopy, but don’t you think the tyres just make the whole set up look way more inviting?? 1. As the tyres I used had previously been on my husbands car, I had to give them a really really thorough clean, inside and out. I scrubbed them down with detergents and bleach in my back garden then rinsed them off with the garden hose. 2. I let them dry out for about 2-3 hours. 3. Once I was satisfied they were dry enough, I spray painted each tyre. I sprayed on a total of 3 light coats with an hour drying time in between (it was a hot day!). NOTE: Spray painting should be done outside due to paint fumes, as per spray paint can instructions. 4. To seal and prevent paint from scratching off, I painted two layers of varnish on to each tyre with 1-2 hours drying time in between. 5. I covered the MDF circle wood piece with lots of stuffing (you can glue it in place with your glue gun if you want), and then placed the stuffing on top to hide the bumps and lumps. 6. I then covered it all with the fabric and flipped the whole thing over. 7. I flipped it all around and stapled the fabric in place (folding the edges) around the whole circle with my staple gun. See this Youtube Video if you are uncertain about how to carry out this step. I found it quite helpful! And thats it folks! I plan to make some more for the garden – so watch this space! 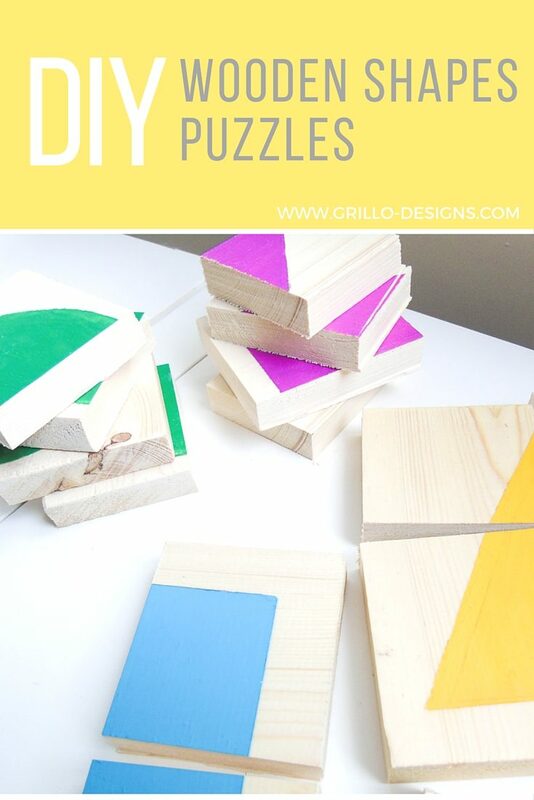 Don’t forget to subscribe to the blog so you don’t miss out on any of my DIY adventures! Pingback: Tire Crafts - C.R.A.F.T. Hi, have you faced any issue with the paint cracking and peeling off on the top surface of the tire?? Thank you Medina. No I did not use a sealer. With the primer and sealer, are you happy with the result? No more peeling off? These look great! I’m getting my tyres changed tomorrow so I know what to do with the old ones now 😀 Where did you buy the pre cut MDF circles from? 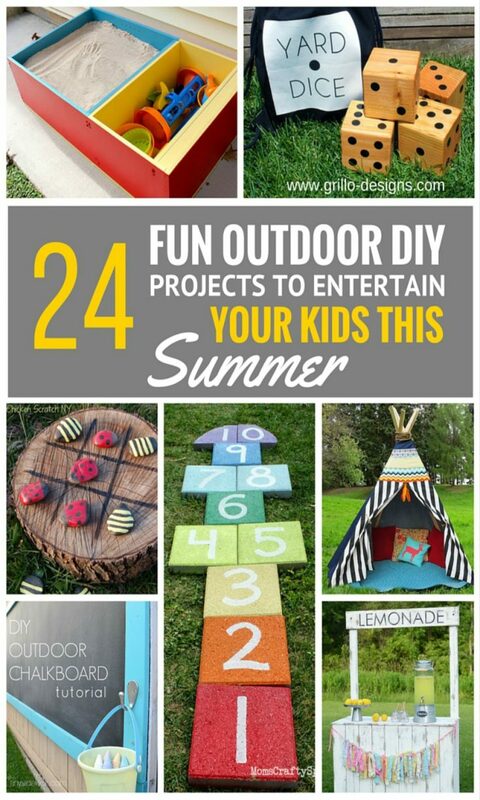 Oh you got some awesome projects here on your blog! Glad I found it! Thanks so much for leaving me a sweet comment on my Pulley chandelier, and yes Bunny Broody is a word…..lol!!!! 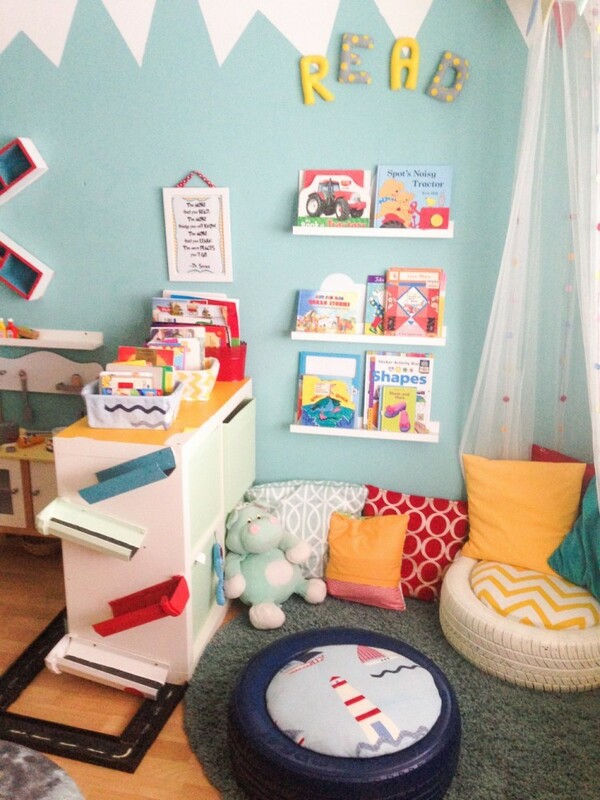 Pingback: 20+ Awesome and Colorful DIY kid rooms you'll love! I can totally see children sitting there to read! Fun! Thanks for sharing at Merry Monday! I’m sharing this post on my FB page today. Genius!! I love this idea! Thanks for sharing! This is adorable! Perfect for my niece! This might be a great Christmas gift for her (and my sister)! Thanks for sharing! Wow wow – these are adorable!!!! I am going to have to show my daughter who is getting ready to have her first child (my first grandson)!!!!!! You are really talented! Oh my goodness, those are so adorable! And that whole nook. Very inspiring. love these!! Such a great idea, super cute and extra storage! Thanks for sharing! I love these! The storage area in the middle bit is brilliant! His nook is beautiful! Wow! What an awesome seat! It just shows you, you can upcycle anything! My eldest would love these!